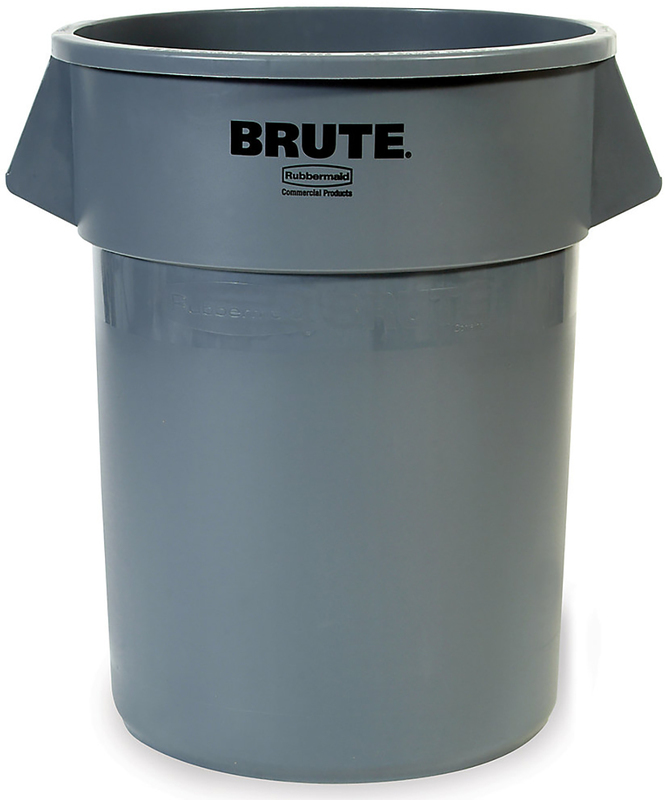 ROUND BRUTE(R) CONTAINER All-plastic, professional grade construction Built-in handles allow easy lifting Lid and dolly not included Color: gray FG261000GRAY BRUTE CONTAINER SIZE:10 Gal. 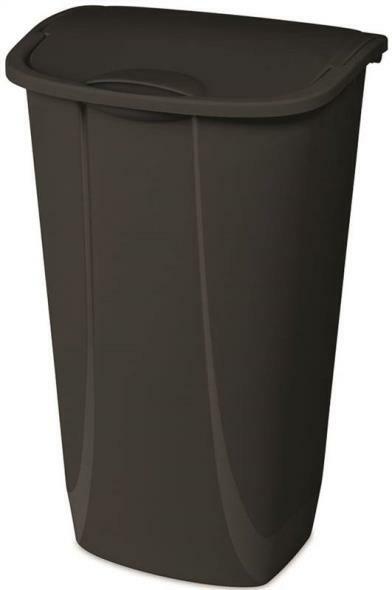 Tall round recycling wastebasket and top. 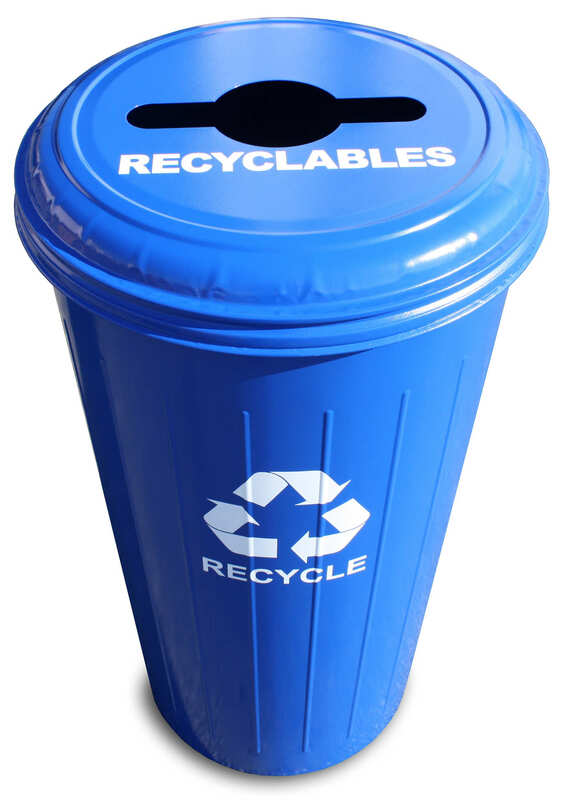 Round hole opening in the center of the top makes it perfect for recycling cans. 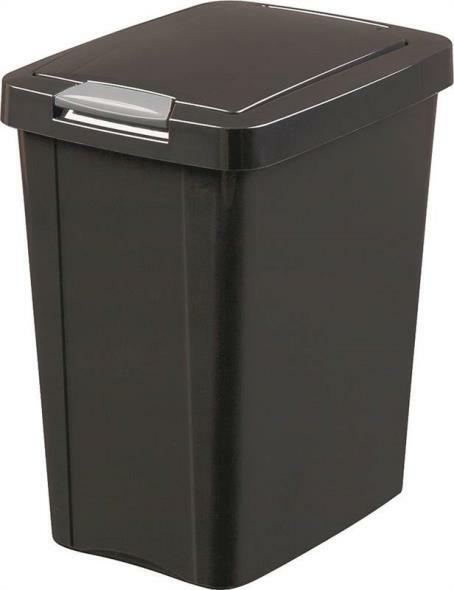 The small footprint allows recycling in areas where you are trying to save space. 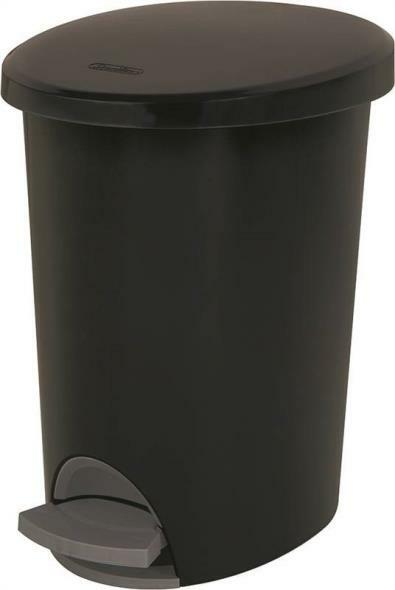 • This item usually ships within 5 days. 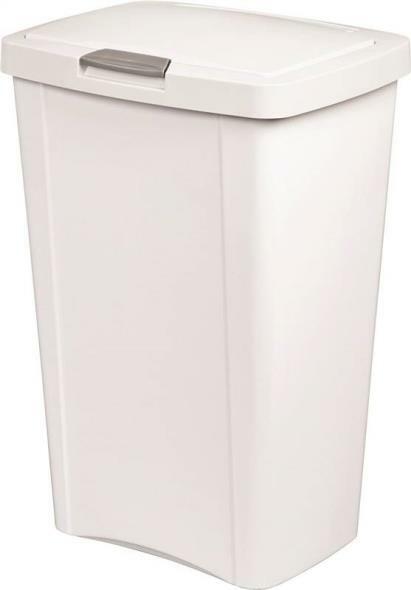 The Executive Wastebasket is a small, round wastebasket that is perfect for offices, hotels or anywhere you have a need to stylish and upscale wastebaskets. 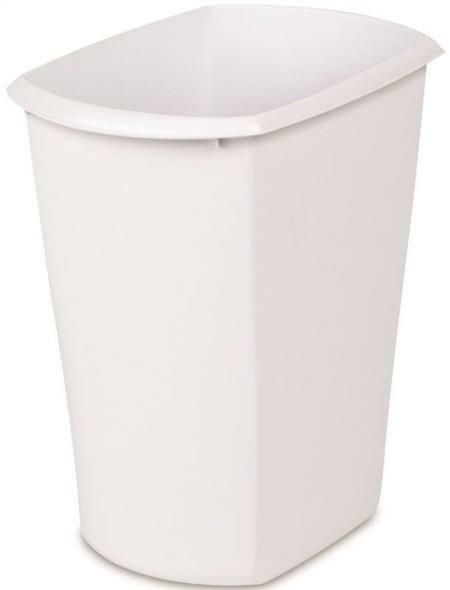 Tall round recycling wastebasket and top. 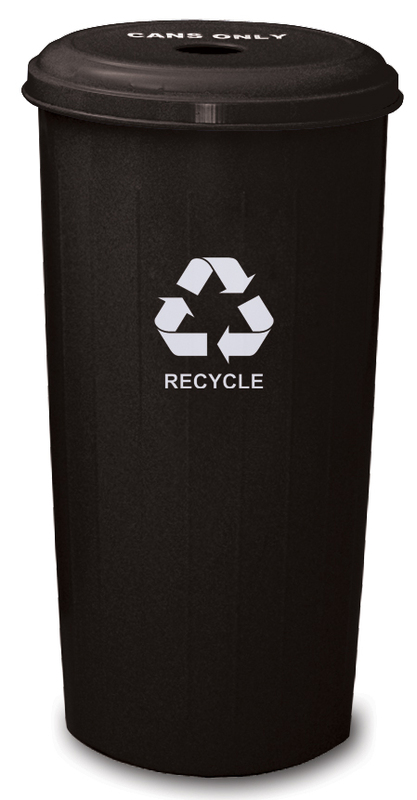 Combination slot/hole opening in the center of the top makes it perfect for co-mingle recycling. 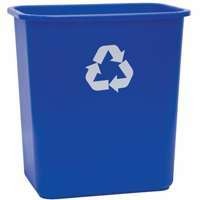 The small footprint allows recycling in areas where you are trying to save space. 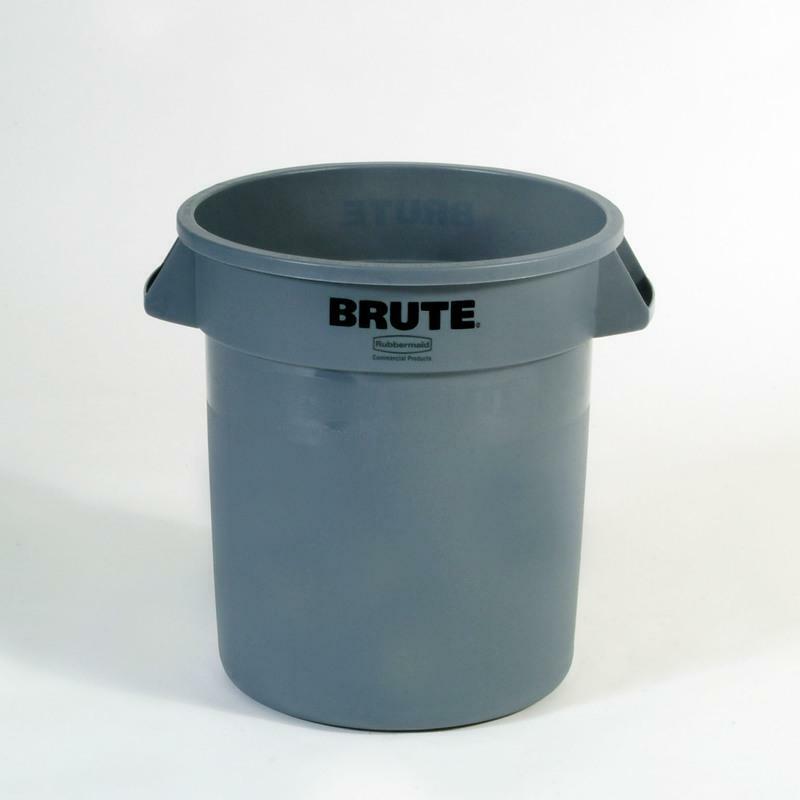 ROUND BRUTE(R) CONTAINER All-plastic, professional grade construction Built-in handles allow easy lifting Lid and dolly not included Color: gray FG262000GRAY 20G BRUTE CONTAIN SIZE:20 Gal. 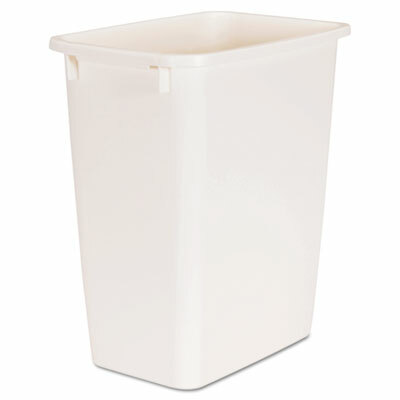 Lightweight containers are easy to handle and fit in well in many home and work environments. 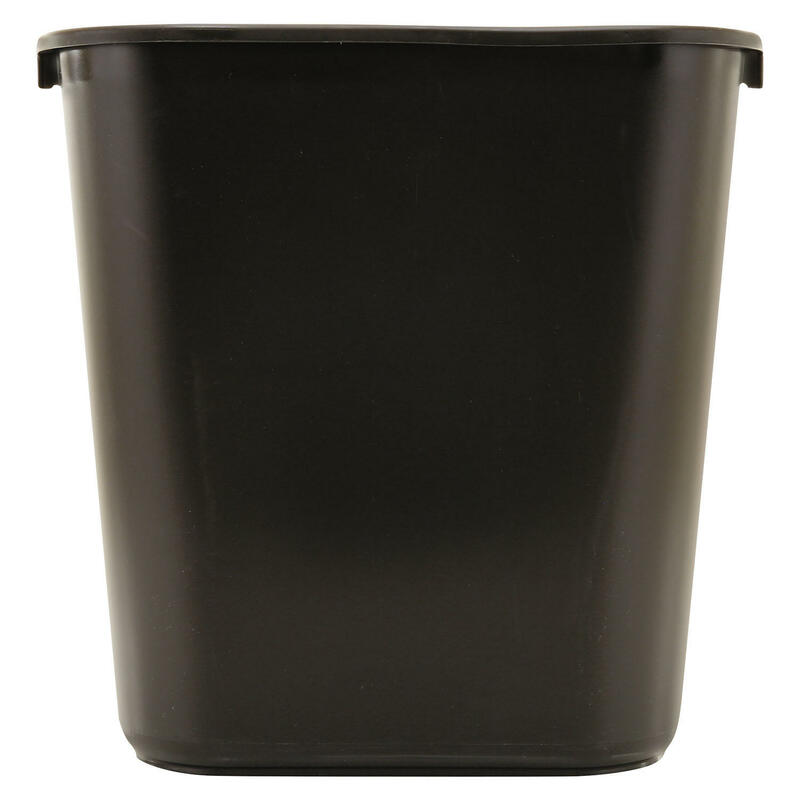 Rolled rims add durability and are a breeze to clean. 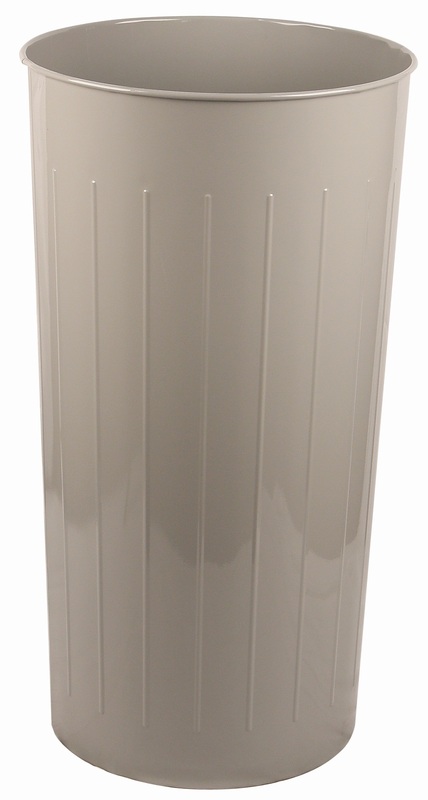 All-plastic construction won't chip, rust or dent. 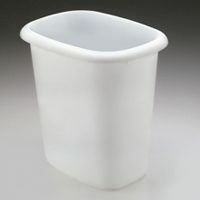 Optional lids SOLD SEPARATELY. 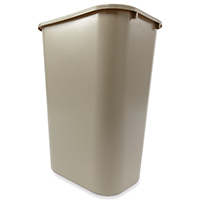 Waste Receptacle Type: Wastebaskets; Material(s): Plastic; Application: General Waste; Capacity (Volume): 7 gal. 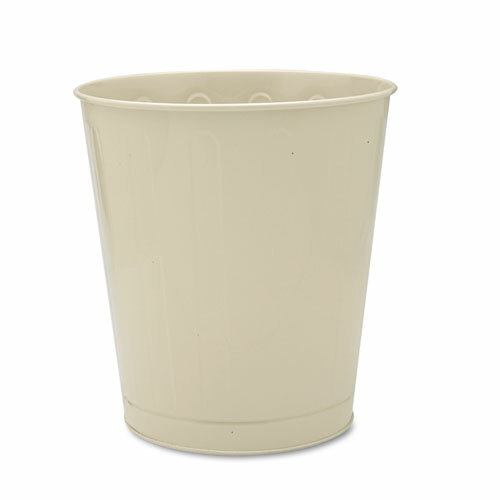 Lightweight and durable, this open-top wastebasket is built to last. 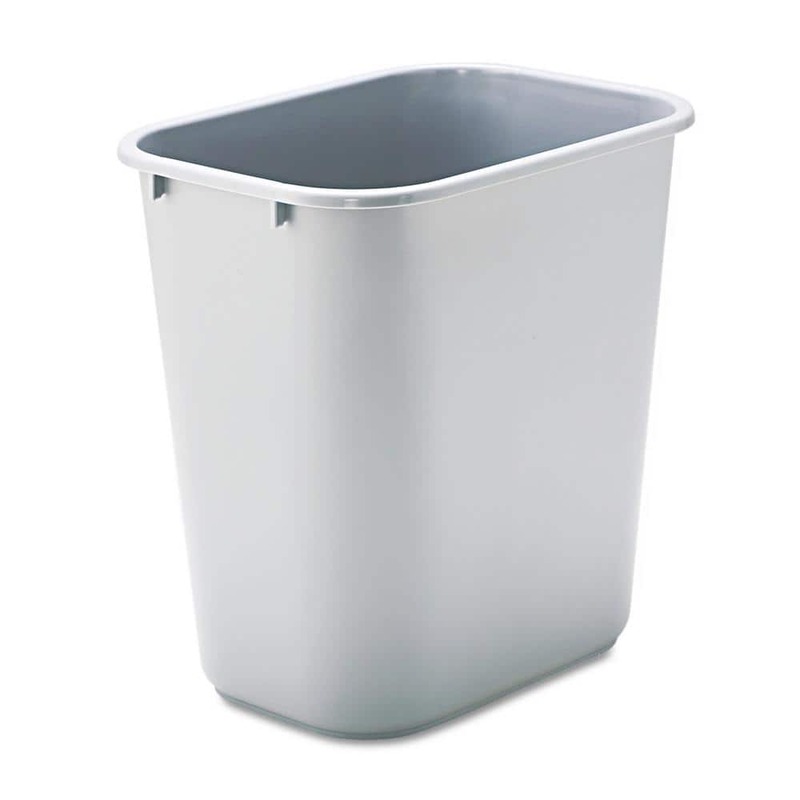 Rounded edges with reinforced rim and sides. 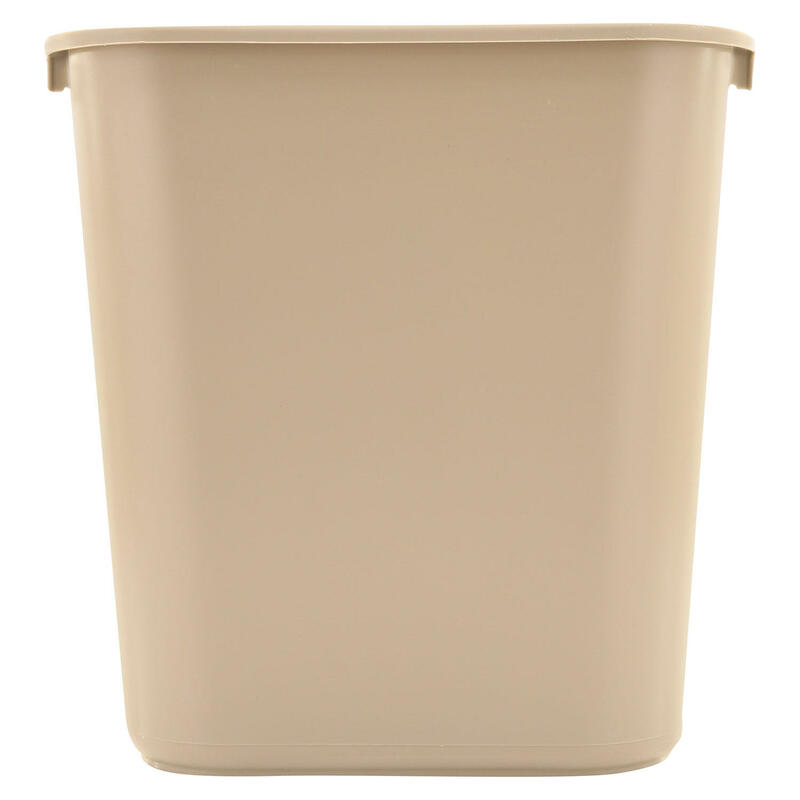 Smooth-finish plastic is easy to clean. 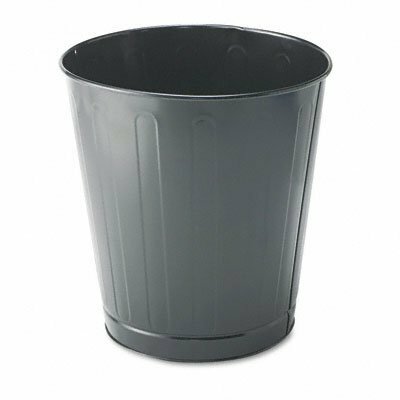 Waste Receptacle Type: Deskside All-Purpose Wastebasket; Material(s): Plastic; Application: Office Waste Disposal; Capacity (Volume): 5.25 gal. 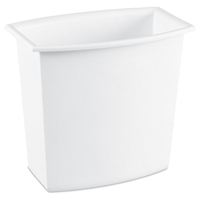 Lightweight containers are easy to handle and fit in well in many home and work environments. 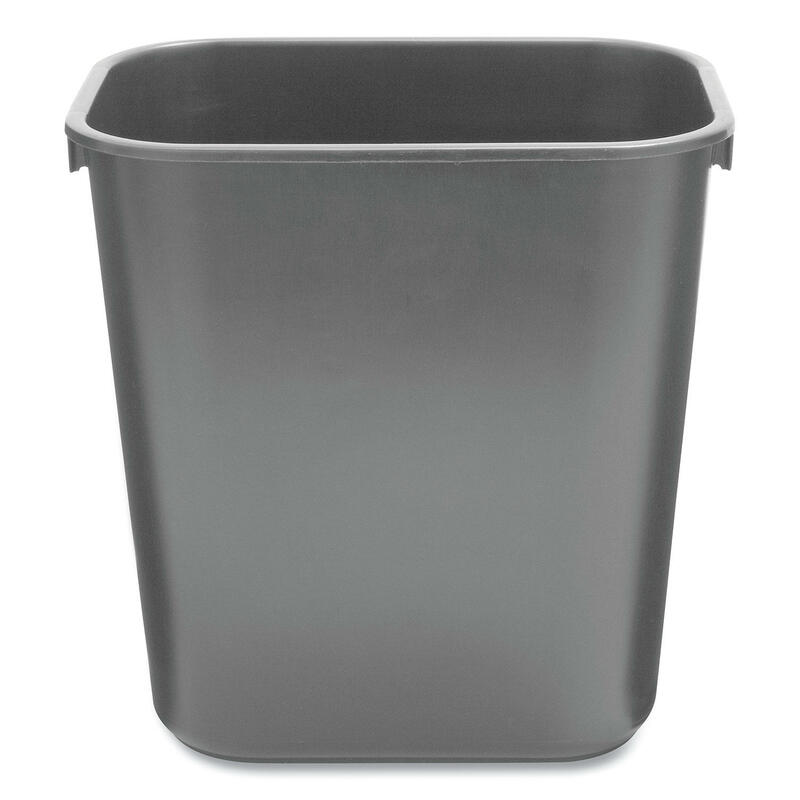 Rolled rims add durability and are a breeze to clean. 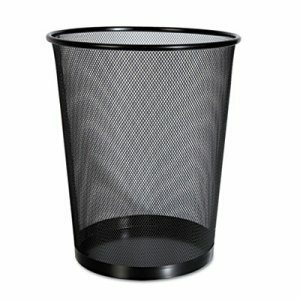 All-plastic construction won't chip, rust or dent. Optional lids SOLD SEPARATELY. 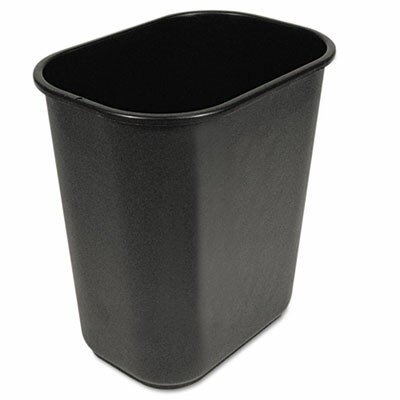 Waste Receptacle Type: Wastebaskets; Material(s): Plastic; Application: General Waste; Capacity (Volume): 3.5 gal. 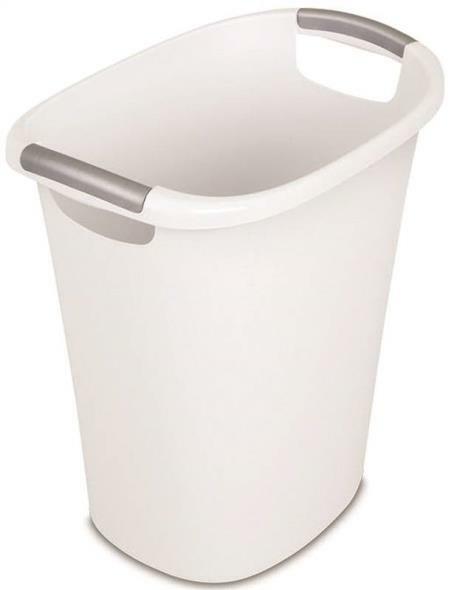 Keeps workspaces neat and tidy. 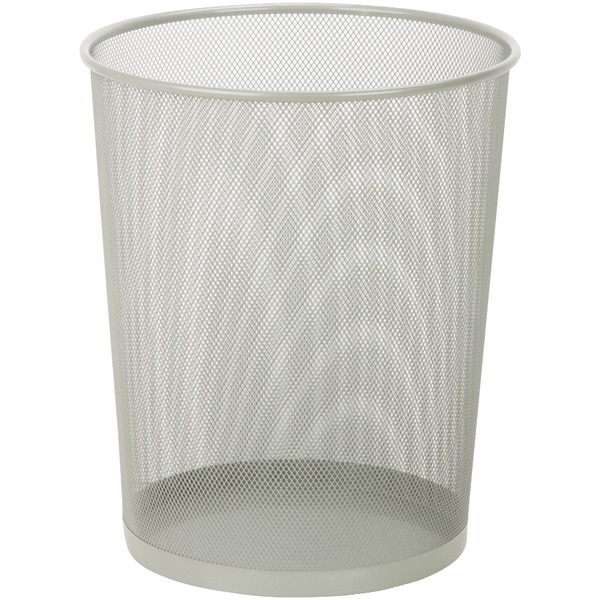 Stylish design of mesh looks great while keeping trash in its place. 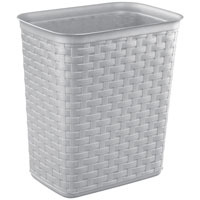 Waste Receptacle Type: Wastebaskets; Material(s): Steel Mesh; Application: General Waste; Capacity (Volume): 18 qt. 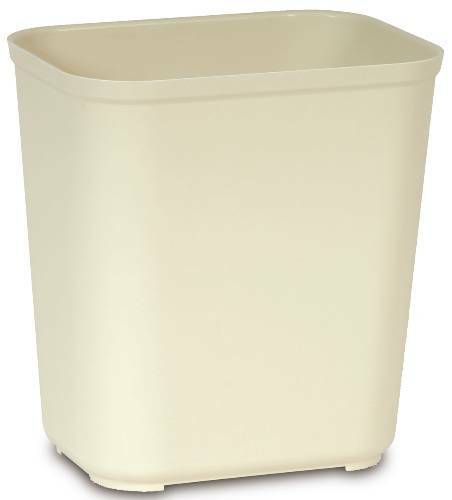 Durable, practical and safe. 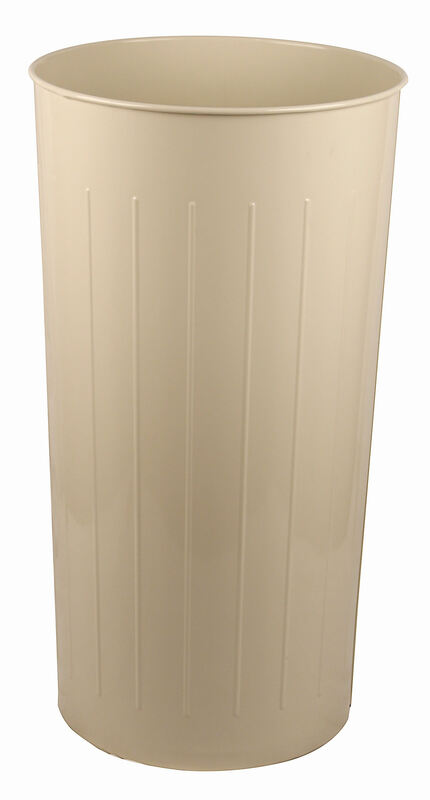 This unit will not burn, melt or emit toxic fumes. Raised bottom prevents heat transfer to floors in case of fire. 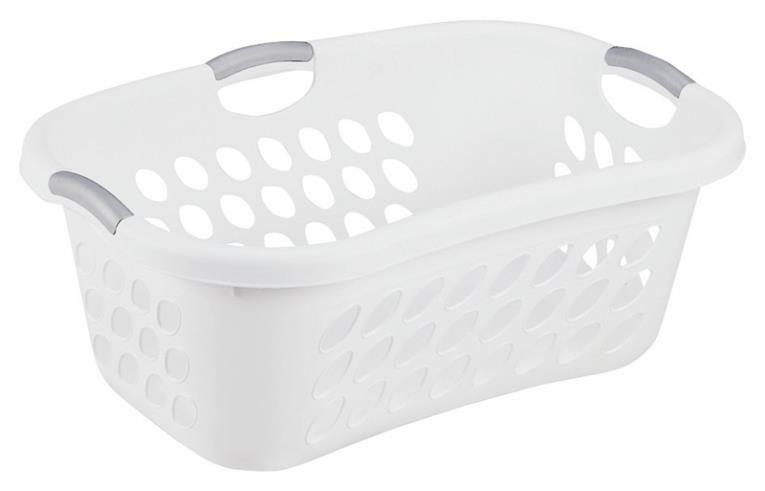 Rolled wire rim, double-locked seams and embossed panels combine for maximum strength. 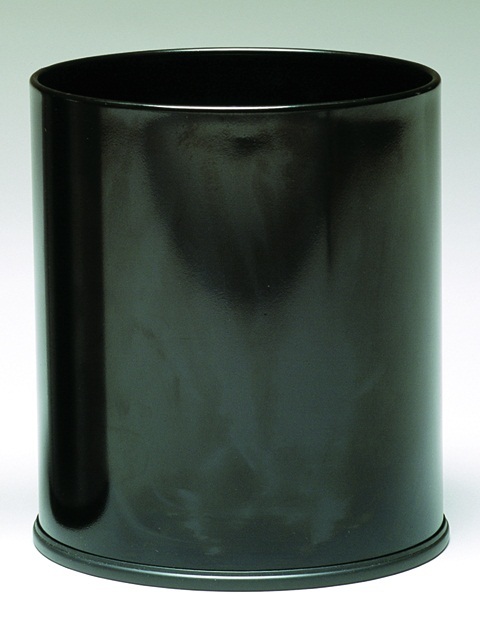 Meets federal specification A-A-182 for fire hazard and flammability prevention. 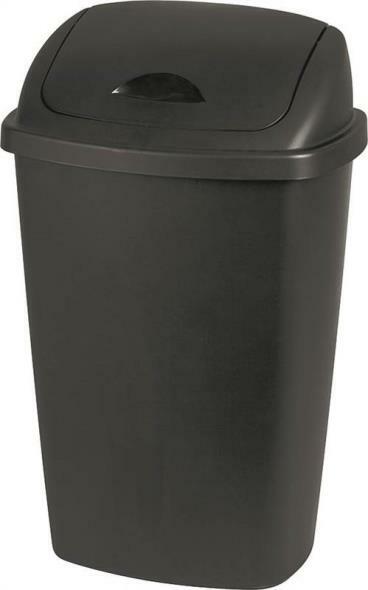 Waste Receptacle Type: Wastebaskets; Material(s): Steel; Application: Office Waste; Capacity (Volume): 6.5 gal.